Upper School Latin students traveled to Austin to compete in the Texas State Junior Classical League convention on April 5 and 6. On March 22 and 23, the French Symposium team won second place overall at Plano East High School. From March 28-31, Art History students traveled to New York City. 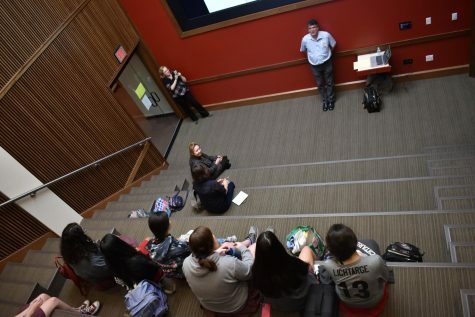 The students toured classic American art museums such The Metropolitan Museum of Art, The Museum of Modern Art, The Whitney Museum of American Art, and the Frick Collection. 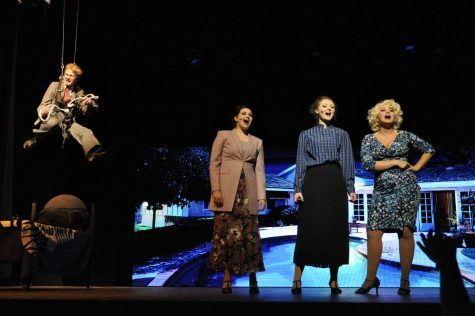 On March 1 and 2, Upper School students performed "9 to 5," a musical that showcases the theme of female empowerment in a work environment. Stage managers organize a show by running the cast, giving backstage cues and facilitating communication between the director and the set crew. On March 6, students and faculty participated in International Fair with traditional food and other cultural items to represent countries from all over the world. 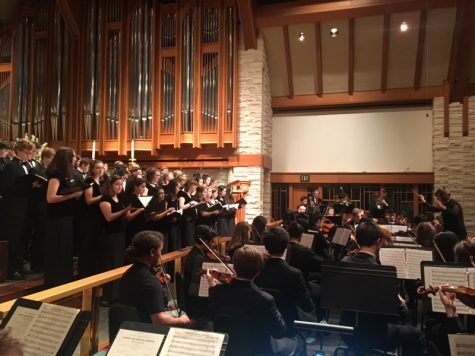 With less than a month to prepare, Upper School choirs and orchestras collaborated in the annual Choral-Orchestral Festival on Feb. 4. 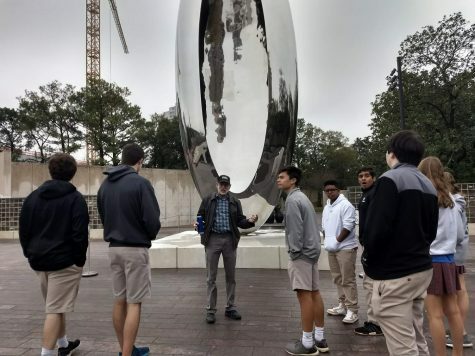 On Jan. 31 and Feb. 1, architecture, 2D and 3D Art classes took a field trip to the Houston Museum District and gained insight on artistic styles and techniques. 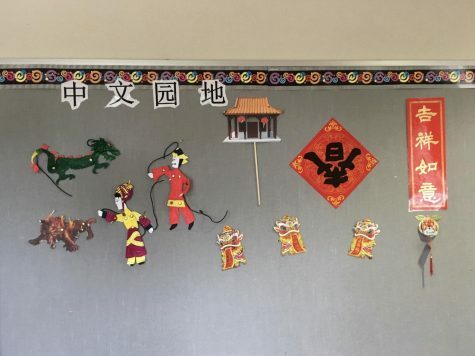 On Jan. 31, the East Asian Affinity Group exposed students to East Asian culture and traditions by hosting a celebration of the Lunar New Year. 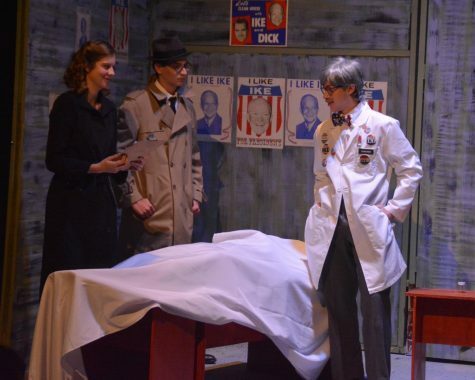 The Upper School Spring Play "Red Herring" revolved around a 1950s murder and international conspiracy. On Jan. 17, Canadian author Jean-Benoît Nadeau spoke to students about his journalism career and the French language. 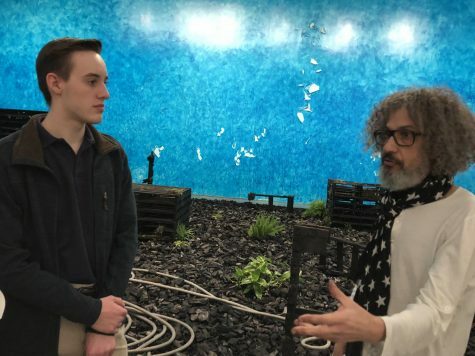 On Jan. 24, AP French Language and Culture students visited French contemporary artist Michel Blazy’s installation and heard his interpretation of the piece.